No record label- Self pressed! 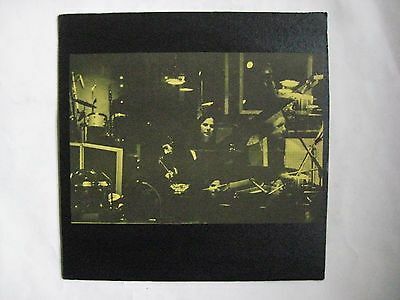 Mega rare 1974 self-pressed orchestral psych folk/prog beautiful masterpiece! This is an ORIGINAL PRESSING!!! Not a reissue! Only 100 copies were ever pressed, and of those there have only been 2 previous sales known to exist! This LP is super rare, and it may be years and years until another one surfaces, if at all! Free Priority/Insured shipping for US buyers! Every record we send out is well packed with the record outside of the cover, in the inner sleeve, and both the cover and record next to each other inside of a protective plastic outer sleeve, sandwiched between cardboard stiffeners. We also use custom-cut, strong 14x14 boxes rather than smaller and flimsier standard record mailers, so that you receive your records in the same conditions as described, and without damage from transit!